HEATER SPACE KERO 175,000 BTU W/THERM. 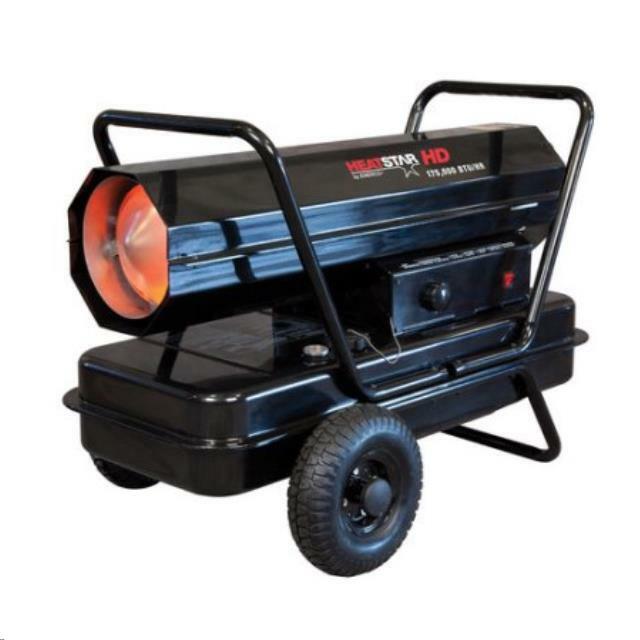 * Please call us for any questions on our heater space kero 175 000 btu w/therm. rentals in the Kansas City Metro area, Eastern Kansas, and Western Missouri.